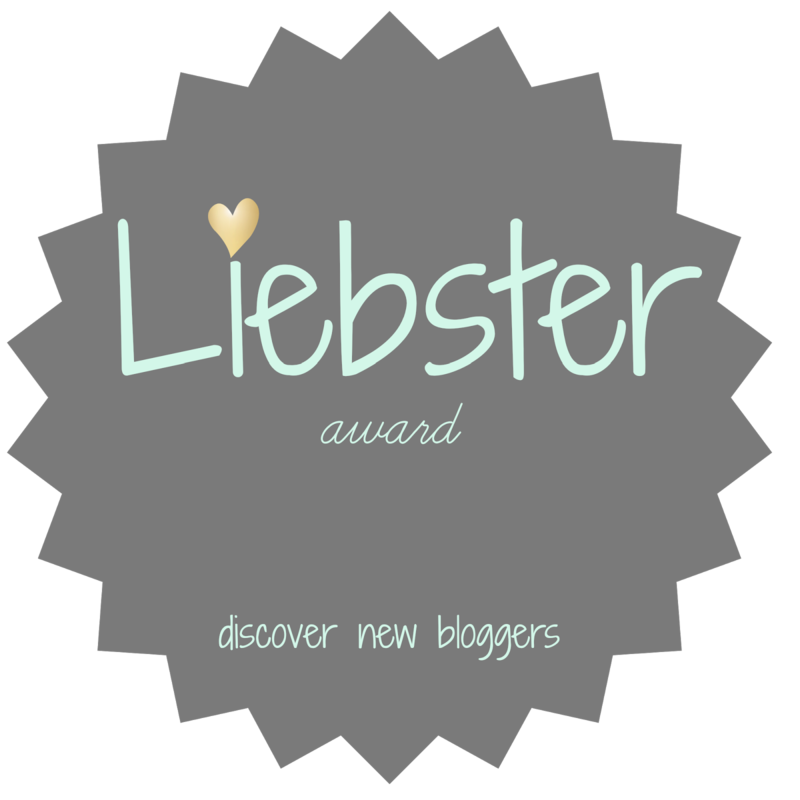 I would like to than Janet for this nomination for Liebster Award! Please, have a look at her blog Spanish Moss Series – she is writing a mystery fiction series, which sounds very interesting to me. Oh, this this is a long to-do list! Well, let’s get on with it. 2. If you could live anywhere in the world, where would you live? To be honest, even after all the moving around, I’m undecided. 3. If you could change one thing about the world, what would you do? Blind aggression. 4. Is the glass half empty or half full? Half full, for sure. 5. When is the last time you ate a homegrown tomato? Last summer we had a cherry tomato growing in a pot on our balcony. My daughter said, those were the tastiest tomatoes ever! 6. What did you want to be when you grew up? Many things – from ballerina, to a nurse, to a teacher. 7. What is your favorite time of the day? Around brunch time – I’m already fully awake and functioning, but it’s still a long day ahead. 8. What inspires you? My family and travelling. 9. What is your favorite childhood memory? Hard to say. Maybe sunshine rays in the morning at my grandparents place, with green birch brunches in the window and a morning song of birds living there? That is what peaceful feels like to me. 10. What three things in nature do you find most beautiful? The sky, the sea, the mountains. All of that comes together in Crimea – I love that place. 1. I learnt how to ski and skate, but I’m still very shaky when doing it. 2. I used to go to a music school for 4 years and played piano, but now I forgot almost everything. 3. My closest friends, who I often keep in touch with live in 9 different countries. 4. My favourite drink – latte. 5. My favourite ice-cream flavour – coffee. 6. My favourite time of the year – spring. 7. We had two weddings – civil ceremony in Moscow and church wedding in Kiev. 8. I have one God daughter (so far). 9. I have a sister, who is 12 years younger than me. 10. I am a terrible cook. 11. I love reading fantasy books. Almost there :) All I have to do now is present my nominees. I think all of them deserve your attention, check them out! Have fun reading these blogs! Congrats again well deserved! By the way what is “sky and skate”? Thanks so much for the nomination! Much appreciated. I enjoyed reading a bit about you and look forward to filling it out myself!